‘The Pinchers’ were the in-house session band for Pinch Publishing, a little-known music publishing company based in London during the mid to late 1960s. Although their day job was to perform the various jingles and novelty records being peddled by their employers, ‘The Pinchers’ would occasionally use studio down-time to record their own arrangements of popular songs, as well as their own song ideas and jam sessions. Dead Mint Records acquired the Pinch back-catalogue in 2017, and we have begun combing through the various archives and demo tapes, discovering curiosities such as the fuzzy funk-rock jam ‘Earthquake!’, and some unique Christmas-themed recordings which we believe date from 1968. A fuzzy & frantic high-energy funk rock jam, recently unearthed from the Pinch Publishing vault. You will receive an email containing your MP3 download link. 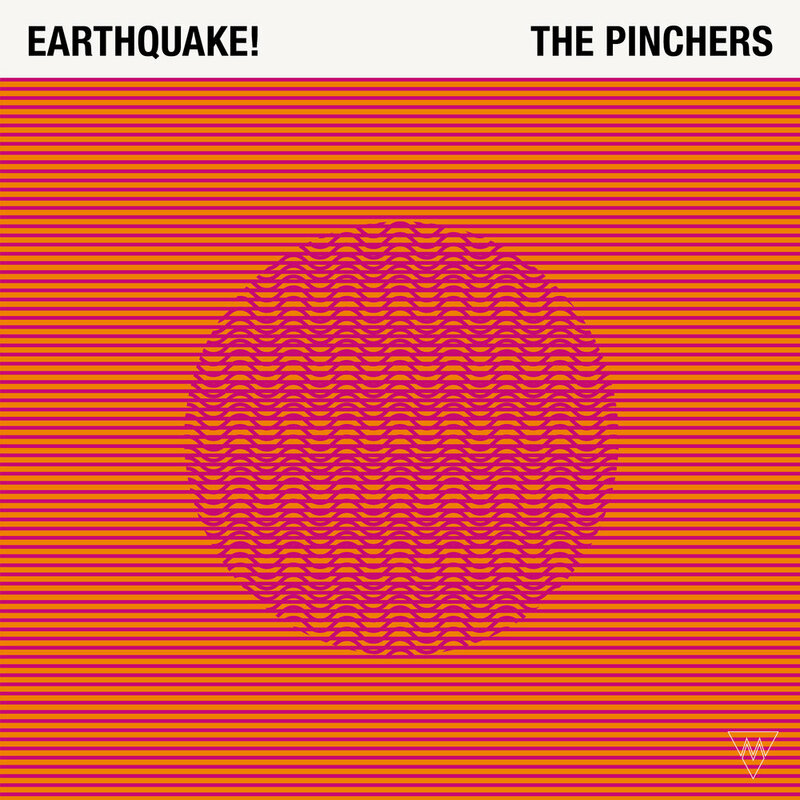 The Pinchers' curious take on the Christmas classic, combining psychedelic Electric Sitar with thundering Surf-Rock rhythms.